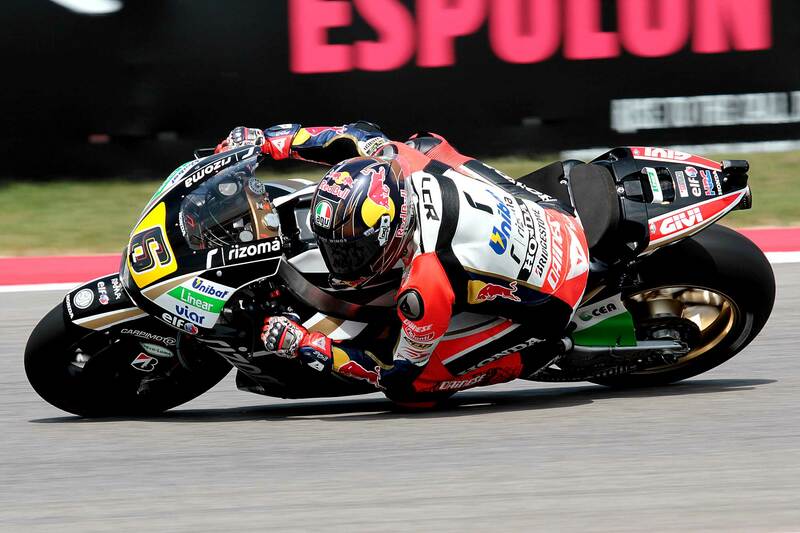 Stefan Bradl had to settle for fourth in Sunday’s Americas MotoGP, the LCR Honda rider being plagued by tyre issues throughout the race. Like many riders, Bradl suffered severe graining on the front tyre causing its performance to drop rapidly in the second half of the race. 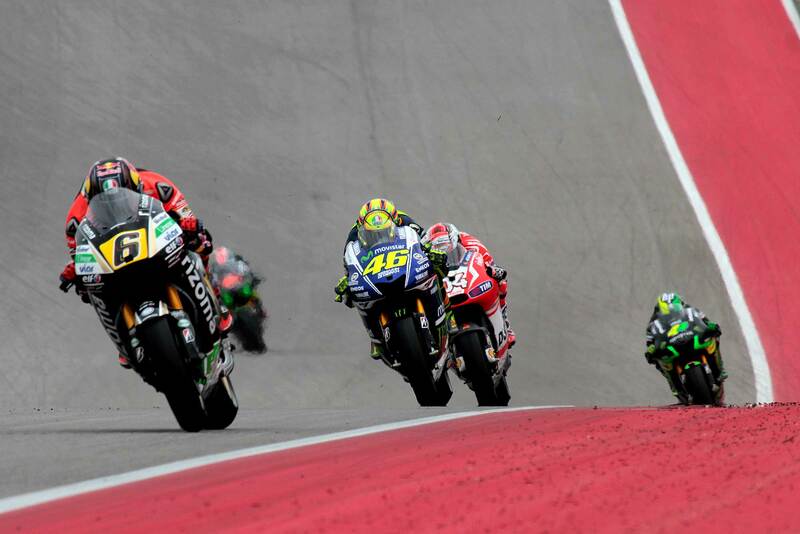 Bradl joined the likes of Valentino Rossi, Andrea Iannone and Scott Redding in suffering the front tyre misery.